Our EXPERT technicians are ready to help! Please contact us by phone or via the e-mail form. For an in-home estimate, be sure to include your address, cross streets, and a description of the work to be done. We will call to set up a time that is convenient for you. Patrick gave us great service! I called and he was here within an hour. I will continue to use City Wide. Susan Kiser, Phoenix, AZService within the hour! 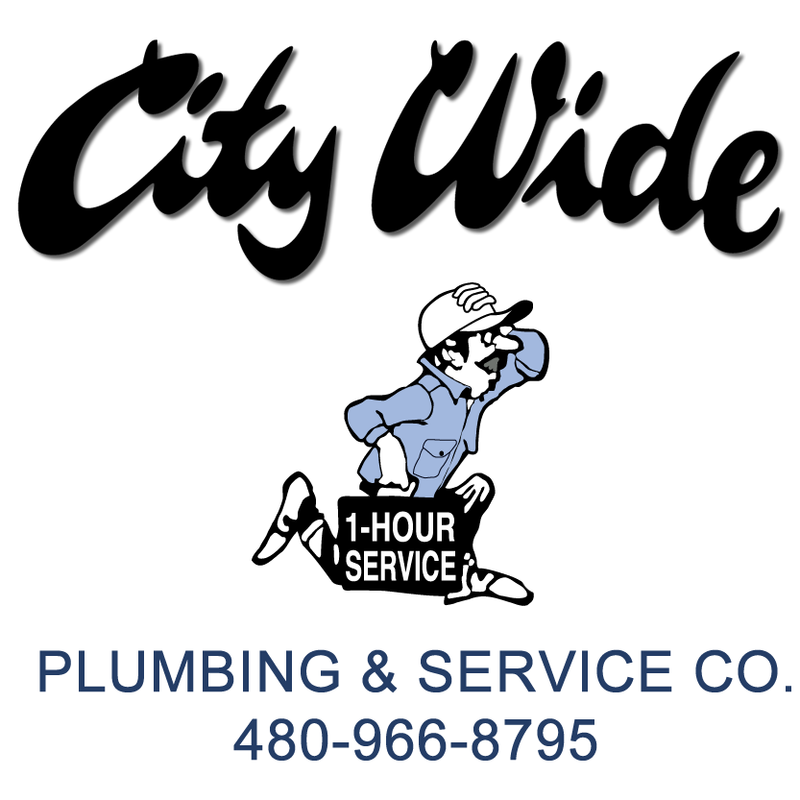 City Wide Plumbing is a great company. We called them on a Wednesday with a pretty mammoth task set on our kitchen sink including a leaky RO faucet, broken and leaky kitchen faucet and a very old and disgusting old garbage disposal. They were out on Thursday for the estimate early for their scheduled time of 9-10a. In Chandler, Lou is an excellent plumber and had not only given us an affordable estimate but had completed all work in an hour. We are now able to use our kitchen faucet again (new faucet installed), we have our new garbage disposal installed and the leaky RO faucet is removed and no longer leaking. I signed up to Yelp just to give this review because we cannot believe how easy and affordable/fair it was considering the task at hand. 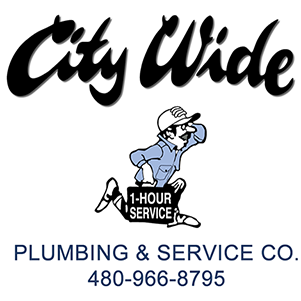 Thank you Lou and City Wide Plumbing, we will definitely be using City Wide Plumbing again! At City Wide Plumbing, we believe in honest, easy-to-understand estimates. Rest assured, the estimate you are given by our expert plumbing technicians is the price that you will pay. Please contact us at 480-966-8795, and we will be happy to assist you.